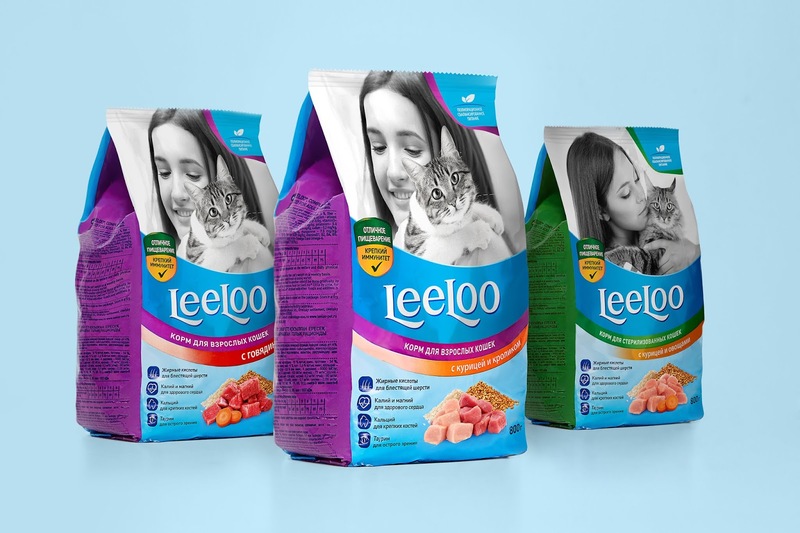 The customer started a new line of business and launched the production of cat food. The trademark had to compete with recognizable brands such as Darling, Friskies, KiteKat. That is why the company needed to research the category and to determine the niche and target audience before entering the market. Moreover, it required a package design solution to establish efficient communication with its customers. To solve the customer’s task, a team of Psychea consulting company developed a marketing strategy and a product range portfolio and built the brand’s platform and architecture. 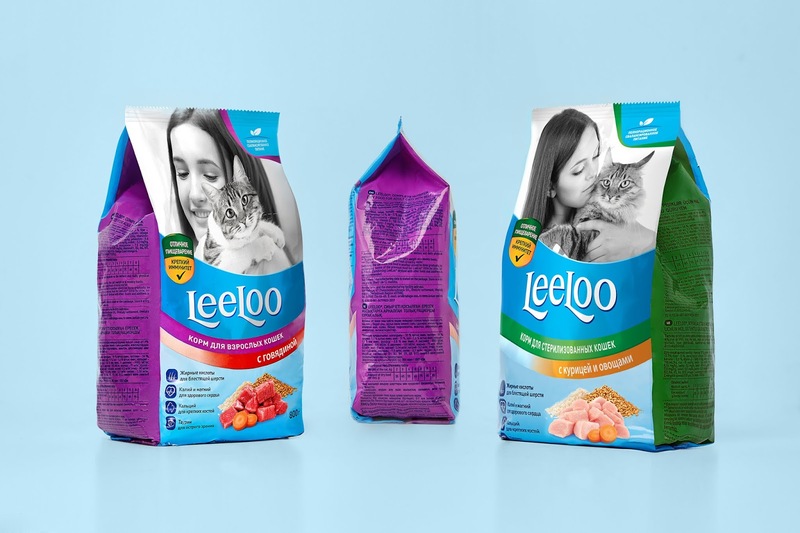 Psychea also created the name LeeLoo and a concept for visual identification and package design. The core target audience of the brand is formed by young women that have just begun to live separately from their parents. They want to fill their new homes with feelings and emotions and therefore bring in pets. The women care about the animals, their health and well-being. 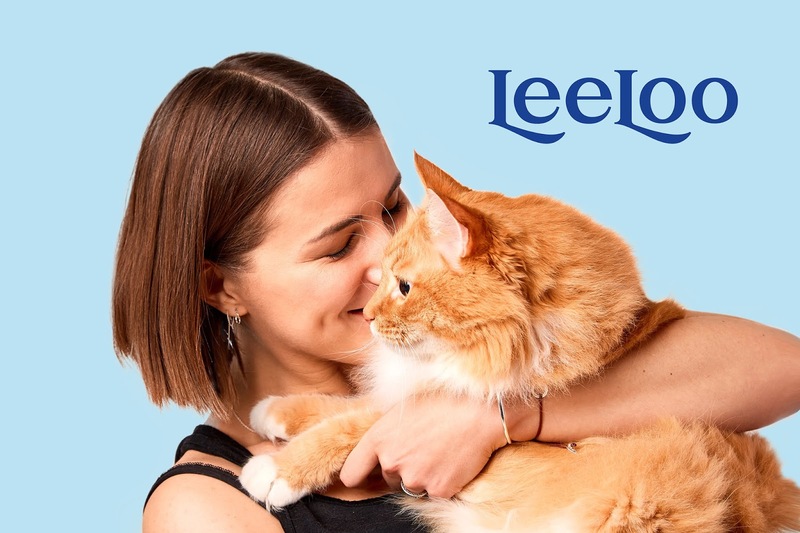 LeeLoo is a brand for young housewives, a responsive and professional helper. Like them, the company believes that love is not just words. 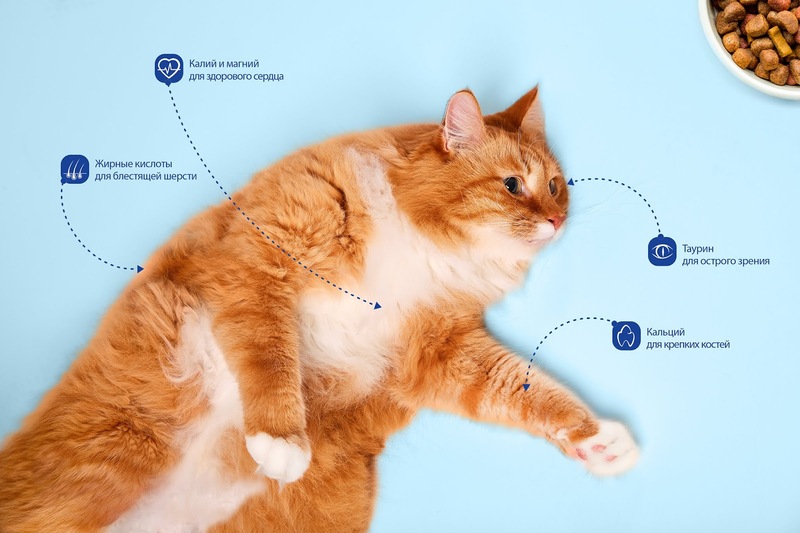 The purpose of visual communication was to form trust in the brand as in an expert caring about the pets, taking care of their health, and taking into account their individual peculiarities. 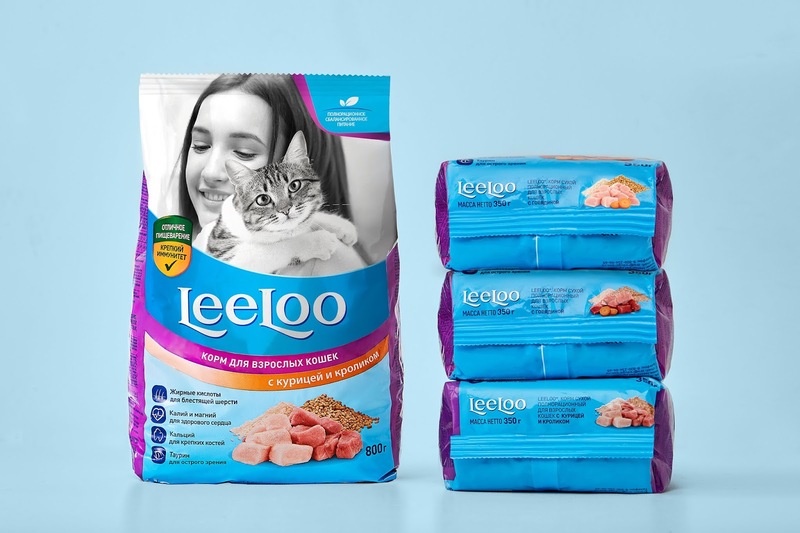 Featuring animals on packages is a popular solution in this segment. 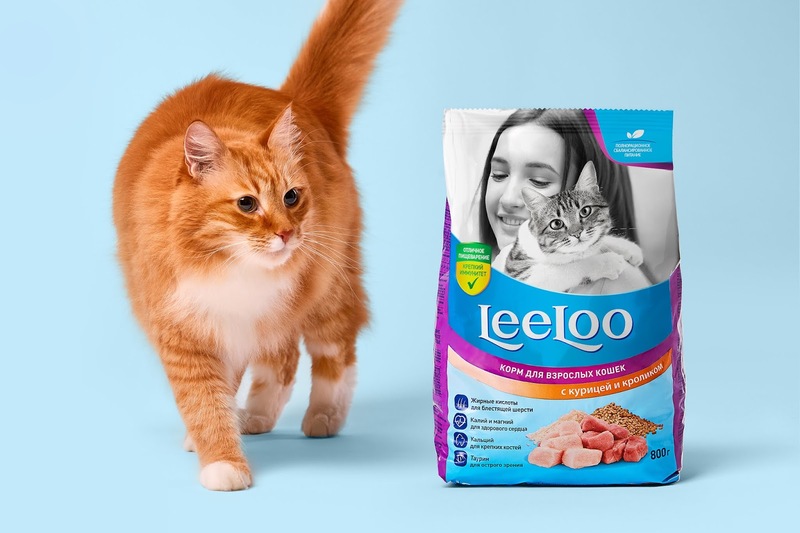 For the product to be visible in stores, we put not just a cat, but the picture of a pet with its owner in the center of attention. Each woman’s care and kindness communicate the nature of LeeLoo. The emotional image is supported by plastic forms in the composition and low-contrast colours. The infographics in the lower block of the package gives a brief overview of each product’s composition and the benefits of each component. Key information about the composition is readable at first glance making it easier to choose a product and convincing a customer of its safety. This makes the product particularly relevant for inexperienced pet keepers.